Hiroshi Tamura is an easy-going character. It’s not obvious at first, but once the conversation gets going, you’ll discover the man behind that suit and tie is actually quite animated. For any fanboy, this is no ordinary encounter. Tamura-san is the chief product specialist of the GT-R aka Mr. GT-R. He was born in 1963 and laid eyes on a Hakosuka Skyline GT-R racecar for the first time just nine years later. Since then, he’s wanted to work with the GT-R. Not long after, Tamura-san purchased a Kenmeri Skyline GT-R. He has a Skyline GT-R R32, which he has to this day. “At first, I wanted to keep the car the way it is. But then I started tinkering with it. Its output is 600hp,” he shares. Tamura-san joined Nissan in 1984. In 1997, he became part of the development team for the GT-R. A couple of years later, he played a major role with the R34. For the R35, he’s the man in charge. It wasn’t the easiest of tasks, however. He had to persuade the company with significant changes when he presented the concept in 2001—offering the car in left-hand drive for the global market and omitting the manual transmission, which he refers to as “the third pedal.” “They didn’t believe me at first, but super cars now easily deliver 500hp, and you need more control so that you can get the most out of it,” he points out. Spot-on decision. Riding comfort was also considered in order to capture a wider range of customers. 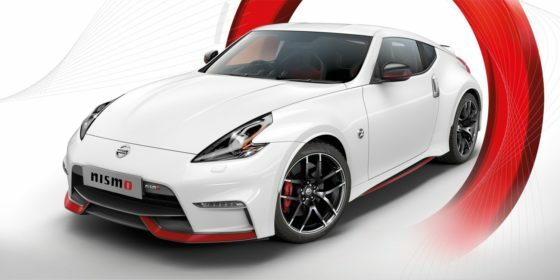 Tamura-san is likewise the chief product specialist of the NISMO division and was back in the country to unveil the 370Z NISMO and the Juke NISMO RS at the 7thPhilippine International Motor Show. 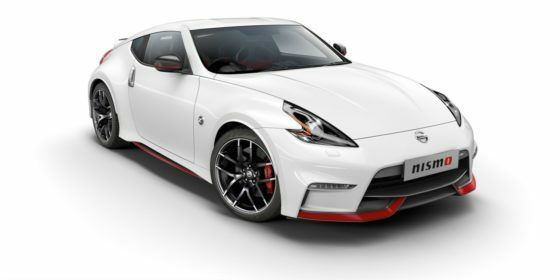 Yes, the 370Z is finally here, and in NISMO trim. Its 3.7-liter V6 delivers 350hp and 374Nm. This is a car Tamura-san describes as one “you can dance with,” with a friendlier size, more manageable power, and a manual ‘box. The Juke NISMO RS, meanwhile, has a 1.6-liter turbo coupled to a CVT gearbox. “Obviously, the GT-R NISMO and the 370Z NISMO are for petrolheads. 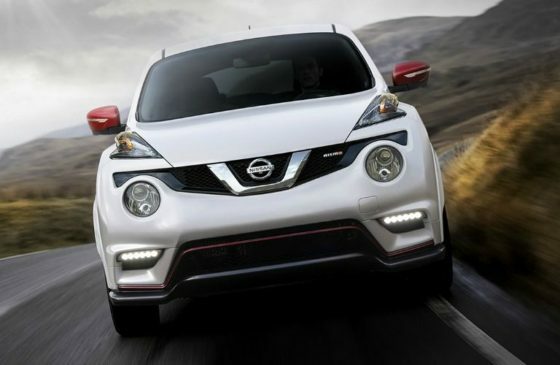 For others who aren’t but want something more for their active lifestyle, there’s the Juke NISMO RS,” he says. Considering the Juke continues to be a big hit since finally being launched in the country, the NISMO version is looking tempting, granted it has a competitive price tag, of course. 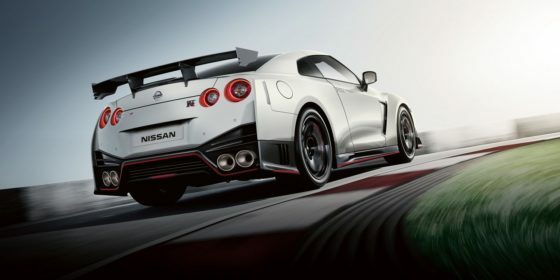 To strengthen the NISMO brand further, both models were displayed with the GT-R NISMO. Both the 370Z NISMO and the Juke NISMO RS will be introduced later this year. 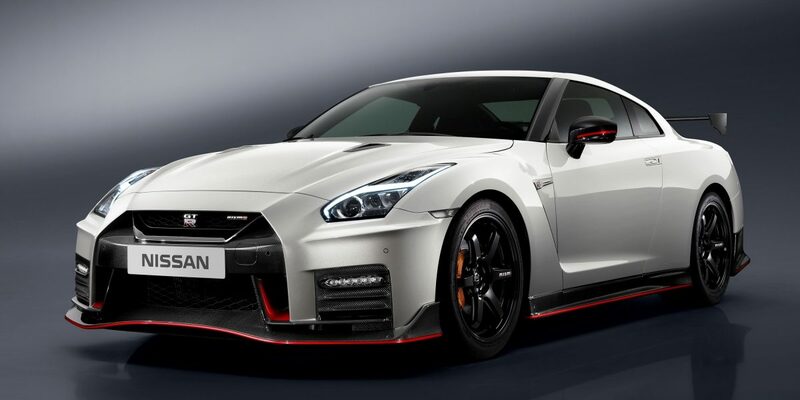 In addition to the 370Z NISMO, the standard version will be available in the market next year. Excited the 370Z is finally coming or is it a case of too little, too late?